Job Overview: As one of the couriers is sick, deliver his messages for him. It was to his constant displeasure that menial tasks were often dumped on him. He would far rather spend the day reading and studying than running around the academy delivering mail. Yet the enjoyable day he so desired eluded him when a courier proved too sick to properly fulfill his role. As such, he, a student who certainly had more productive things to do with his time, was stuck filling in for the sick courier. Not all unsurprisingly he found this reality to be most displeasing. Why did Schwartz feel Ariel, an already busy student, needed to have the duty bound up tight in a sack and dropped upon his head? This magical carpet gives a 25% word count reduction on traveling topics. The carpet can fly at great speeds equivalent to an A-tier flight spell, up to a height of 60 meters. The carpet can hold up to 5 people at a time before being weighed down. This function is free in social situations but costs magoi to be used in combat or when under attack. 10 magoi to activate | 5 to sustain. The sheer ridiculousness caused his lips to curl in distaste. Yet little could be done to dissuade his fate. An underlying threat rang clear every job Schwartz insisted he perform. It was follow orders or be promptly kicked out of the Academy for not having passed his kodor test yet. And so he dropped his head and consented to the yoke placed upon him. How very uncharacteristic of him, true, but at the same time, understandable. He wasn’t being given the opportunity of a choice, and there was little to be had fighting for a choice. Though stubborn at heart he knew how to fight his battles wisely (most of the time anyway). So despite his less than pleased opinion about the whole affair, he heaved the mail upon his once rampaging magic carpet before begrudgingly boarding the flying carpet. It dipped slightly at the added weight. 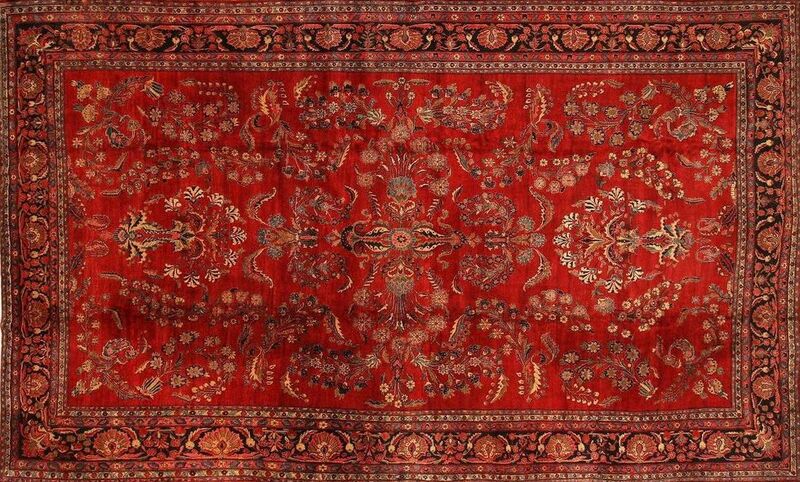 He focused on the red thread which formed the carpet and prodded it upward with his magoi. It rose slowly as he attempted to adjust to the quivering carpet. He condemned that which caused his world to unhinge without his consent. It discomforted him and caused his stomach to coil tightly, collecting his breath into a jar to block him from the essence of life - air. With a map in one hand and his wand in the other, he used gravity magic to open doors and toss the mail inside the rooms. He barely paid a glance to the outraged voices as his magic carpet shoved passed them in a purposeful manner. Yeah, he was rude. Surprise. Nothing new. He had never been one to shy away from deliberate audacity and such would never change. He resembled that of a tiger trapped in a small, enclosed cage. Limited as he was, he lashed out as much as his confines allowed him to do so nonetheless. One day perhaps his misguided claws would become his downfall. But until then he would in all his power cause trouble and misfortune to those who dared cage him like a show to be observed at a distance.